Home/DTL Blog/Tattoos, artists, and copyright: is your tattoo copywrong? Tattoos, artists, and copyright: is your tattoo copywrong? Nowadays, the negative connotations associated with tattoos have largely dissipated. Sporting a tattoo has become almost mainstream, no doubt the elevation has been assisted by the numerous rock stars, athletes and celebrities who have a penchant for ink and a wide fan base to boot. As a person with numerous tattoos, the subject of copyright never crossed my mind, either before or during my time under the needle. But should it have? With the business of tattooing booming, so does the demand for quality work. Tattooists are considered artists, and rightfully so. In Australia, an artist’s work is protected by copyright without requiring the artist to formally register their work. the work must be an original work of artistic craftsmanship. Copyright may also subsist in an original compilation of works and, in some cases, an analysis of whether copyrights exist is a question of fact and degree. Provided the copyright criteria is met an artist, tattoo or otherwise, does not have to be a professional nor is their work required to be published for an enforceable copyright to be created. In Australia, copyright subsisting in a tattoo artist’s work, as opposed to a more conventional artist’s work, has not been considered by a superior Australian court. First, the client generally dictates what they want the tattooist to put on their body, which may be a trending concept or something that the client has seen on another person. Ultimately, the client gets the last say as to what they want permanently etched in their skin, rather than the tattoo artist. Second, unlike other artistic works, tattoos are arguably sold with an implied licence for the customer to display the tattoo in public and allow photographs of it. 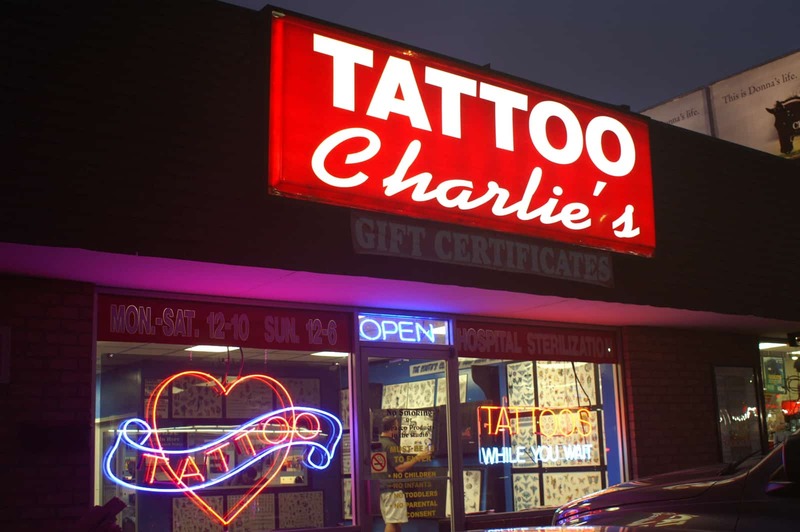 But, again, every case falls on its facts and there will be scenarios where a tattoo artist sells their work to a client on the basis that it is not reproduced, copied, distributed or licensed, whether for commercial gain or otherwise. Realistically, legal arguments will be about how far the implied licence from artist to customer extends. Nike was sued when it used NBA player Rasheed Wallace’s tattoo in advertising material. Take-Two, makers of the video game NBA 2K, is being sued for the use of various NBA players’ tattoos within the game. So far, each case has settled except for Take-Two, which is still on foot. 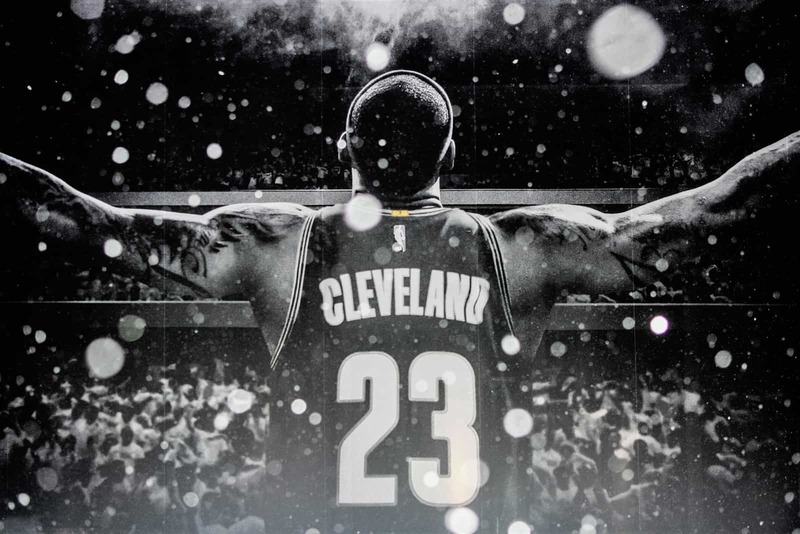 LeBron James is one of the basketball players who’s tattoos are the subject of dispute between 2K Games Inc. and Solid Oak Sketches. Although there is little case law to examine a factual scenario for tattoo copyright with legal certainty, the above claims have a common theme: Each generally involves companies who have used the tattoos of celebrities for commercial purposes and each involves the artist or copyright owner suing for breach of copyright. The US cases involve a degree of separation between the celebrity and the depictions of their tattoos. Rather than being an incidental depiction, such as a photograph or video of the tattoo wearer for their own personal use, the tattoo was the focus of a marketing or commercial endeavour. This means the tattoo is being capitalised on for commercial gain, ergo there is money involved. For most of us the inconvenience of stardom and value of our ‘personal brand’, tattoos and all, is minimal. However, it is not so farfetched to imagine tattoo copyright gaining traction, particularly with the rise of social media. First, by giving tattoo artists a platform to advertise their work beyond the human canvasses they paint their art on. Social media enables the artist to widely display their unique style. Second, the rise of social media influencers (who may not be a celebrity in the traditional sense, but who have a wide following and profit off their personal brand, some quite lucratively) will show off their tattoos and may even use their tattoos as part of a wider commercial image. Third, an artist (not necessarily a tattoo artist) whose work is tattooed on a person by a tattoo artist without authorisation or licence may more easily track the tattoo artist on social media to seek remedies for copyright infringement. Any person who has been into a tattoo shop will be familiar with tattoo flashcards, being ‘off the rack’ tattoo designs. 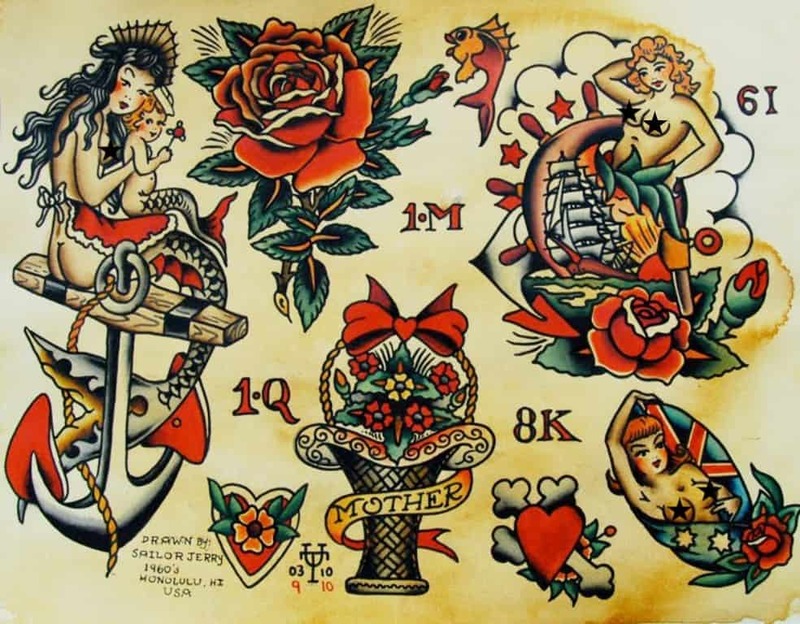 Pictured here is the work of the renowned tattoo artist Sailor Jerry, who’s work synonymous with the ever popular ‘Old School’ style of tattoo. If your reputation is growing, your Instagram followers are blowing up, or you are beginning to get some high-profile clients then you should sure up your copyright to your work. The clearest strategy to achieve this is by drafting an agreement for your client to sign prior to you inking them. You may be able to work some clauses into your existing contract. It is also important to keep a record of your original works, whether they are preliminary sketches or completed pieces. You can do this by dating, filing and storing your work. You should also be vigilant when a client wants a tattoo of an existing piece of art. Where possible, contact the original artist and request their permission to tattoo their work. This may be as simple as flicking them an email and it could save you down the track. If you are considering a tattoo piece by a prominent tattoo artist be aware that copyright in favour of the artist may continue to subsist in the piece, and will be particularly relevant if your career is in the public eye. If you want your tattoo artist to ink another artist’s work on you, be proactive and seek the that other artist’s permission before hand. If you want the tattoo artist to ink your own artistic work on you, ensure that you are not signing a document that licenses copyright in your work to the tattoo artist. If you think someone has infringed your copyright or if someone claims you have infringed theirs, get in touch with us. Written by Grace Wilkie, lawyer and Nicholas Stewart, partner. By DTL|2018-07-05T12:51:44+00:00July 5th, 2018|DTL Blog|Comments Off on Tattoos, artists, and copyright: is your tattoo copywrong?